Chapman & Bailey Gallery, in conjunction with Jilamara and Munupi Arts & Crafts Association, is pleased to present a selection of artworks from the Tiwi Islands. Jilamara Arts is a remote Indigenous art centre in Milikapiti, Tiwi Islands. 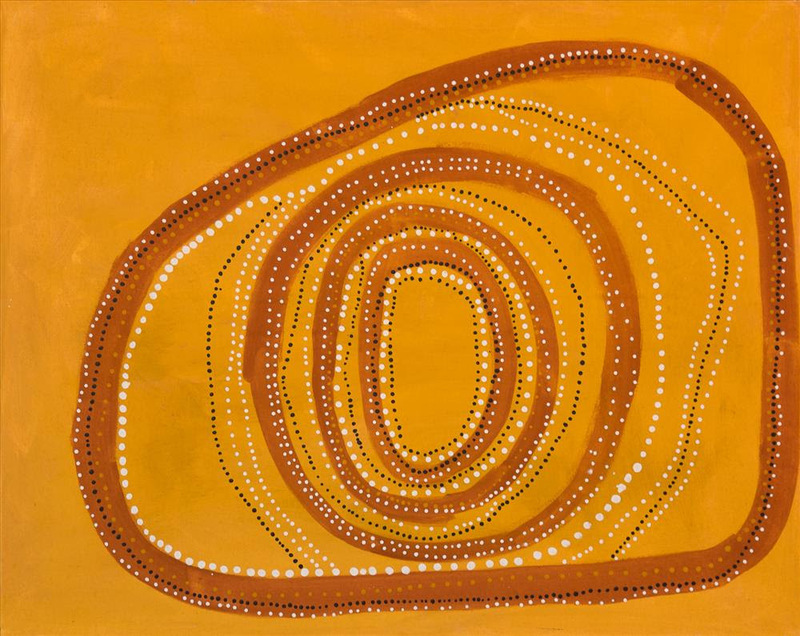 It is Aboriginal owned and produces authentic Tiwi art, such as ironwood carved birds and Tutini poles, ochre paintings on bark, canvas, linen and paper, original limited edition prints and hand screenprinted textiles. Munupi Arts & Crafts Association is located along Melville Island’s north-western coastline at Pirlangimpi (Garden Point) and is the most recently formed art centre on the Tiwi Islands. For 25 years Munupi Arts has been a vital meeting place for the Tiwi people of the Pirlangimpi community for employment, cultural pride and well being. Munupi Art is wholly indigenous owned and governed. Please don’t hesitate to contact us for a list of available works.